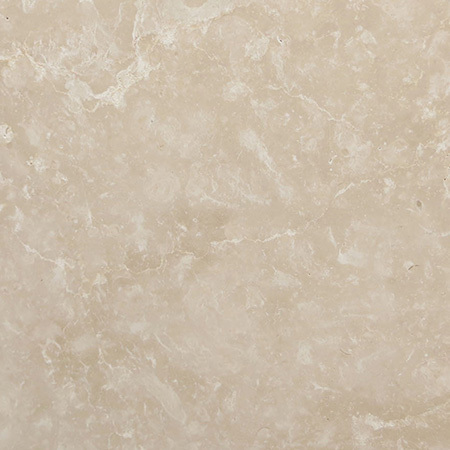 From the ancient Romans to modern films, classic white marble abounds. However, marble and granite cover most of the rainbow, and engineered stones fill in the gaps. Thanks to modern technological improvements, these unusual stones and many others are available to ordinary families in Surrey. At our workshop, we have both natural and processed stones covering every shade and hue. Here are a few of our favourite yellows, from primrose to daffodil. Silestone is a popular choice at our Surrey workshop as the colours are so vibrant. 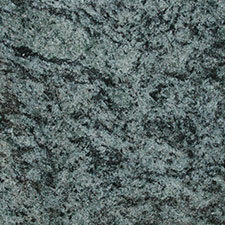 With the toughness, durability and easy care features of granite, Silestone quartz worktops are a great choice. There are several shades of yellow to choose from in the range, from daffodil bright to dusky sahara sand. It’s a great reminder that you can bring a splash of warm sun into your home without moving to a tropical paradise. 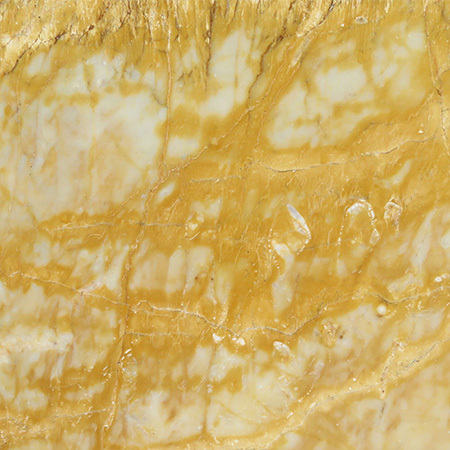 The subtle yellows in this natural stone are created by trace elements. Yellow granite can take millions of years to form, and each slab is completely unique. The colours are much more subtle than in the processed stones, which is part of its natural beauty. 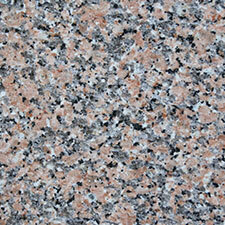 We have several shades of yellow granite to choose from and each stone has its unique patterning and texture. 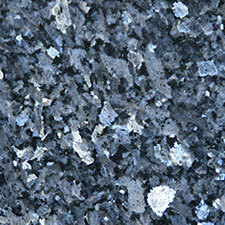 In some yellow granites, the colour infuses the stone, while in others it’s present as flecks of brilliance. Quarella is known for its textured quartz and its subtle shades. Beige Sal is a lovely mellow yellow with a speckled texture. 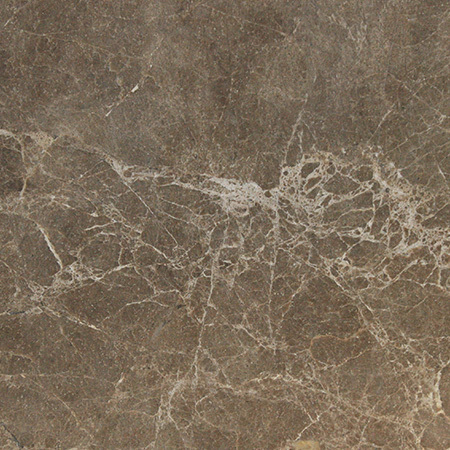 Scratch, stain and heat resistant, it’s delicate appearance masks the toughness of the stone. It’s a great choice for kitchens and can also be easily applied in other areas of your home or business, including bathrooms splashbacks, floor tiles and more. The stone is uniform, with each slab being nearly identical, making matching pieces across a larger area simple. 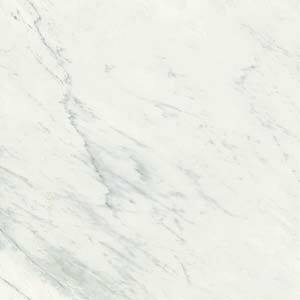 With the delicate yellow of rich cream running through milk-white marble, Calacatta Vagli marble is a delightful addition to our collection of yellow stones. 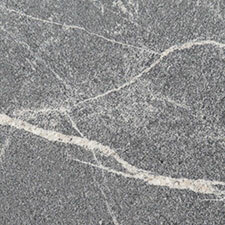 As each deposit of natural marble is formed by a unique set of circumstances, no other stone will be quite like it. 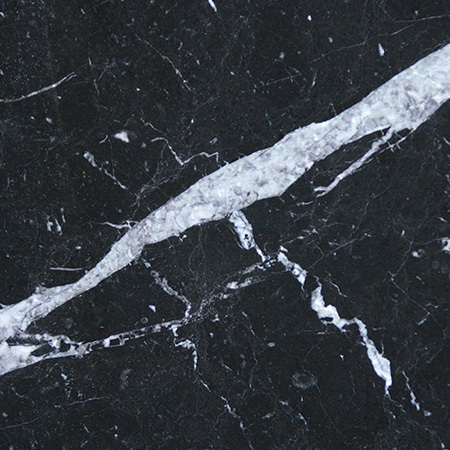 The veining is a typical feature of this stone and is much sought-after. 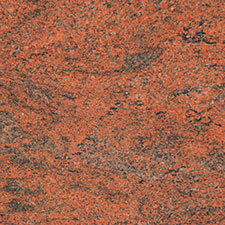 Preziose from Okite is a truly unusual worktop material. Primarily made from natural quartz, Okite is tougher than granite and an ideal choice for hard-working kitchens and bathrooms that need a glamorous touch. Preziose catches and reflects light like a gem, giving a luminous touch. Its translucency means it can be backlit for an even more striking effect. Preziose by Okite is ideal for a statement feature, whether it’s adding a flair of colour to a family bathroom or creating a striking bar for a busy nightclub. Its look will depend entirely on how you choose to use it. If you would like to know more about our wide range of coloured stones we’re always available to provide help and advice to make it easy for you to choose the right stone for you. For further information please call us on 01428 651940 or come visit our showroom. Although we’re not going to promise all our predictions will come true, we still enjoy making them. Growing out of trends seen in 2015, the hot bathroom ideas for 2016 are freeform and natural. Don’t feel bound to a single design ethos – mix and match to create a dynamic yet naturalistic environment in your bathroom. After all, as far as we’re concerned, the hottest trend is always staying true to your own style and preferences. Innovations in home design are welcome not only as a means to diversify in a pleasant manner already familiar environments, but also as a method of achieving greater practicality and convenience, which is especially important in kitchens. New materials feature greater endurance and resistance. 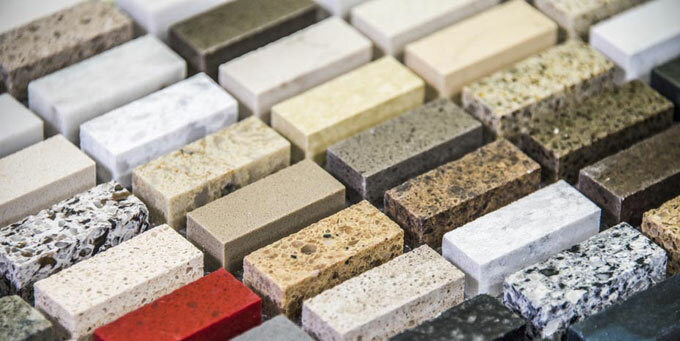 Innovative materials for newly built homes and for renovations feature granite and marble. 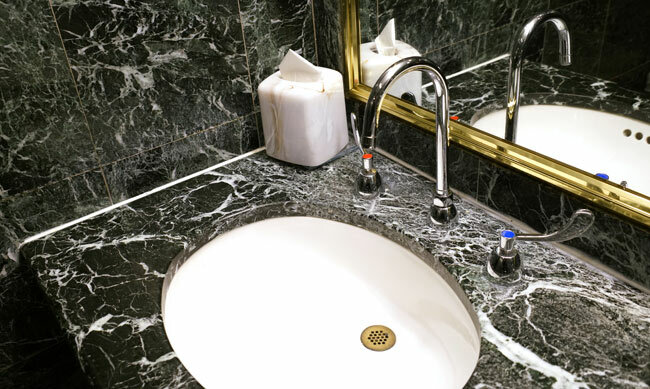 Granite features very high on the list of modern materials, especially for granite worktops and for kitchen cabinets, as well as for bathrooms. Applying sealant to granite worktops is a pretty easy process. You will pretty much just be painting a slab of granite like you would anything else; just start with a small area, and work your way out. One thing to note is that the sealant is toxic, and you will want to be wearing gloves, be working in a ventilated area, and possibly a mask as well. 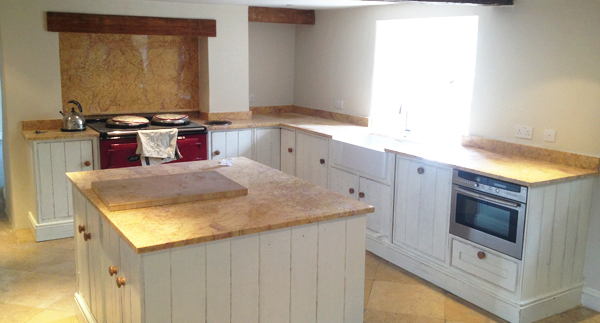 After you finish sealing the granite worktops, then you should be almost finished installing your brand new granite worktops.